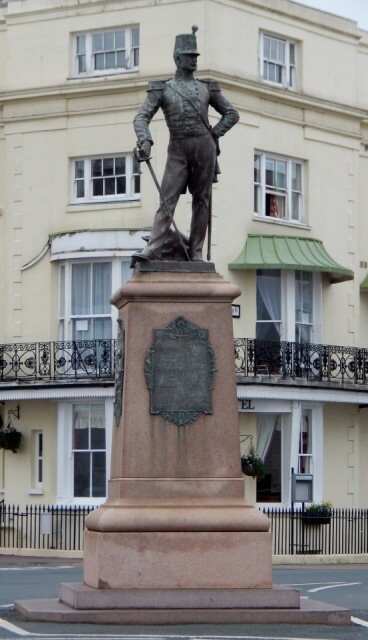 I like these Statue's dotted around Eastbourne, this figure is in the uniform of the Bengal Regiment, one of the old regiments of the East India Company. When it came to an end the regiment was taken over by the Government. Being on the seafront in front of the Pier, I pass this many times & smile at his ‘jaunty’ pose!